Kannur is truly a dreamer's paradise where the sheer beauty of Mother Nature invites you to unwind in her picturesque lap. A perfect holiday destination for nature lovers, Kannur boasts of being one of the major tourist destinations of 'God's Own Country' Kerala. 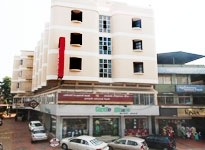 As such, there are various hotels in Kannur that ideally blend nature's bounty with modern-day comforts to ensure the most comfortable stay in this breathtaking town. 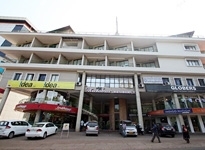 We at Indian Holiday provide you with complete information on Kannur hotels and resorts and also offer to assist you in online booking of these hotels during your visit to Kannur. 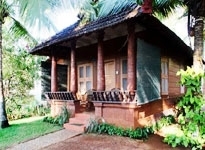 Kannur offers a perfect opportunity for a tete-a-tete with nature. 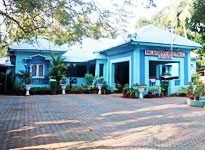 The town is one of the favorite holiday destinations for most travelers to Kerala. Enveloped with misty breathtaking valleys, sprawling acres of verdant greens and picture perfect beaches, Kannur truly is a holidaymaker's paradise. 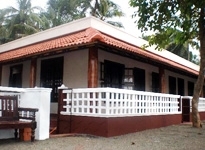 The town also speaks of a rich cultural heritage and an intriguing history that fascinates visitors to Kannur. 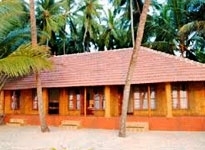 The golden beaches of Kannur are truly the premier among all Tourist attractions of Kannur and are an inviting retreat from the mundane hustle-bustle of life. 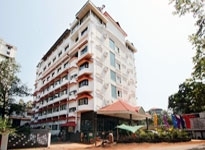 To make your stay in this picturesque town a memorable one, there are numerous hotels in Kannur that ideally cater to the discerning needs of leisure and business travelers alike. 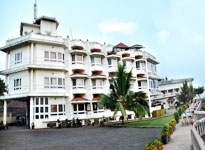 For those who love a stay replete with lavish comforts, the luxury hotels in Kannur are just the right choice. 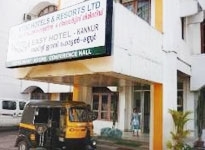 For the more budget-conscious guests, there is the option of budget/economy hotels at Kannur. 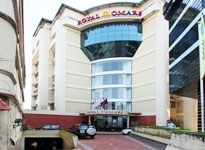 Then there are several beach resorts that dot the beautiful beaches of the town all over and are a perfect option to enjoy the delight of staying right at the beach. 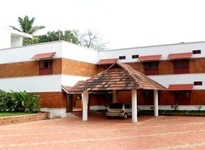 Kerala is home to the specialized traditional science of Ayurveda and Kannur too offers a good number of Ayurveda resorts that provide a comfortable stay along with the added benefit of rejuvenating Ayurvedic massages and therapies aimed at recharging your senses.